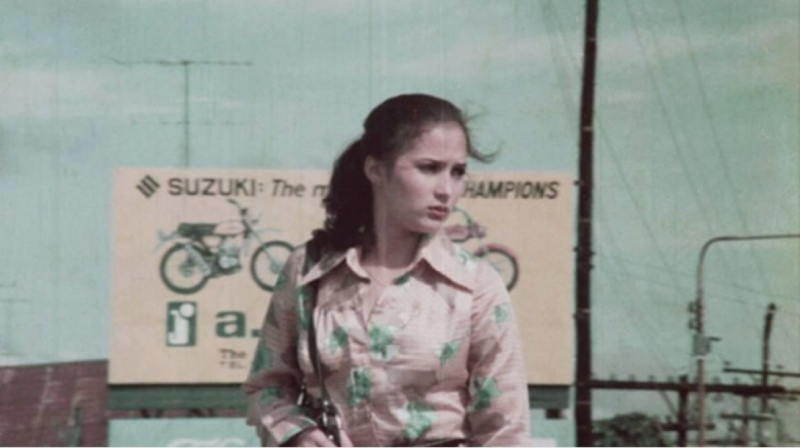 More than commercial and popular movies, the Philippines, throughout its 100 years of cinema, has seen a number of independent and alternative films. 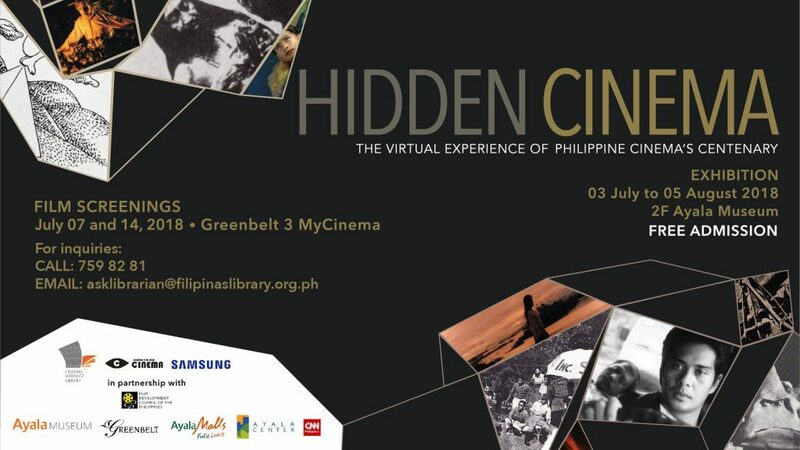 This is what the Hidden Cinema: The Virtual Experience of the Philippine Cinema’s Centenary exhibit at the Ayala Museum aims to do: to highlight these filmmakers and their craft which have widely influenced our cinematic history. “Despite being under the shadow of the movie industry, these marginal film forms compose a rich tapestry of the country’s moving picture heritage,” reads the exhibit’s primer. Since its opening last Jul. 3, short films, documentaries, and experimental films among other have attracted audiences to the second floor of Ayala Museum, which is why they are extending its run until Sep. 9. 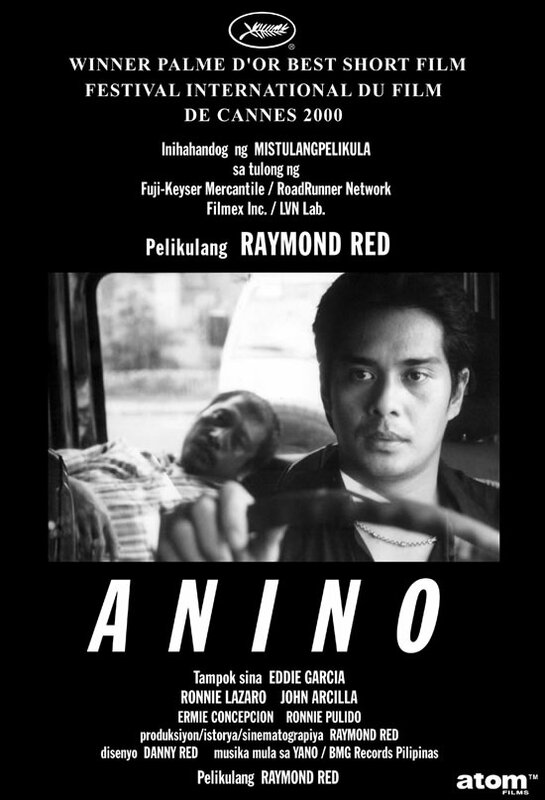 You still have a chance to watch films like Raymond Red’s Palme d’Or award-winning short at the 2000 Cannes Film Festival, Anino along with contemporary masterpieces like Sunday Beauty Queen, which was the first documentary to win an award in the history of the Metro Manila Film Festival in 2016. Other films you can catch are Ginauhaw Ako, Ginagutom Ako (1977) by Quin Baterna, the first-ever full-length Hiligaynon film, and a few queer and animated shorts like Princess Urduja (2008) by Tiffany Munda Ang. The best part of it is everyone can come to the museum from 9 a.m. to 6 p.m. to see these films for free.